Here are the 10 states with fastest growing populations for the past decade. You might be surprised by who is on the list. 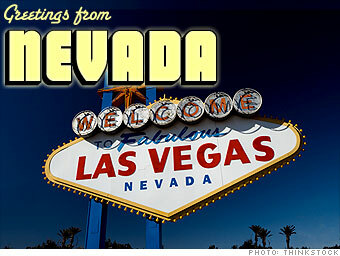 Nevada was a very sleepy place for nearly a century, with a state population of just over 160,000 in 1950. Hoover Dam helped change all that, bringing cheap power to Vegas to light all that neon and glitz. The state's population exploded since then, growing by at least 50% every decade from 1950 through 2000. The recession took a bite out of that growth rate, however. In 2009 the state only swelled by 1%.